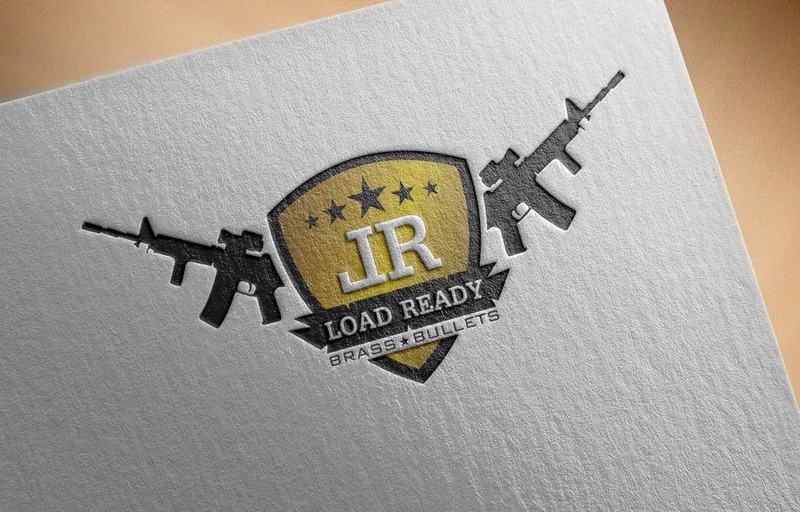 Fully revamped without changing old logo concept, modern and army., All are vector design, Hope you like this concept. I able to make any alteration as per your suggestion, if you wish. Looking forward your positive feedback, Thanks.